Ambassador Furman is the first woman to serve in the No. 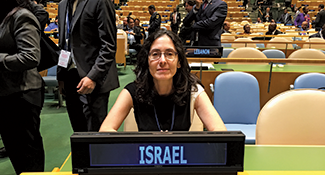 2 position at Israel's mission to the United Nations. 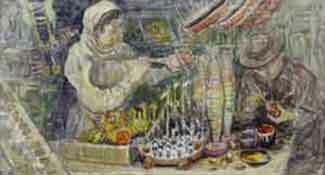 Elizabeth Rynecki has dedicated her life to tracking down her great-grandfather's artwork.